The Genus Acacia inhibits some of the most invasive shrubs and trees worldwide. Acacia longifolia is an invasive species in Mediterranean ecosystems. 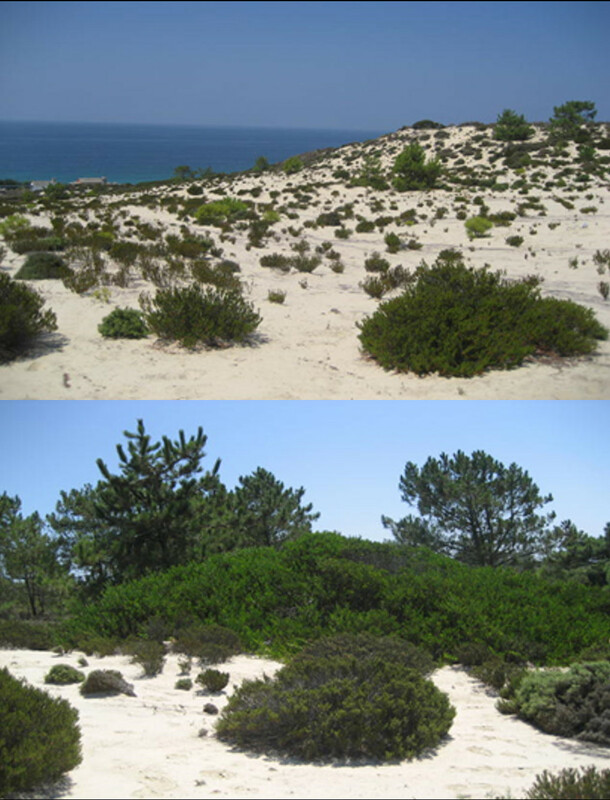 In Europe, it is, for example, invading dune ecosystems in Southwest Portugal. Remote sensing can is a useful tool to detect such invasive species and to study their impact, especially the combination of airborne hyperspectral and LiDAR data. I require a robust DTM and a DSM as well as vegetation structure parameters from the airborne LiDAR data for processing the airborne hyperspectral data, and to improve species detection, invasive species impact assessment, and estimating the invasion potential.